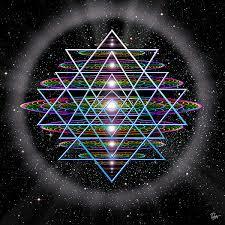 Description: Akashic Records consults, Sound Healing or combinations of both. Please contact me for sliding scale. Description: 2 to 4 participants for sound healing sessions. I enjoy working in 3-4 hour increments with a possible hour introductory the evening before. I have found relationship to be foremost when working as a group. By the end of our time together, we will have had the pleasure of being there for one another, applying sound as a healing venue for all involved. I will use the time intuitively, working with the appropriate tools for the moment. Using our voices is my primary objective, finding our fundamental note to take home as a potential lifelong practice. I will also include a brief description of sound work and how it applies to healing the body and the world around us. In addition I will introduce toning the chakras, possibly a crystal singing bowl meditation, a frequency tuning with my flute.....the activities are many and will be layered in as called for.